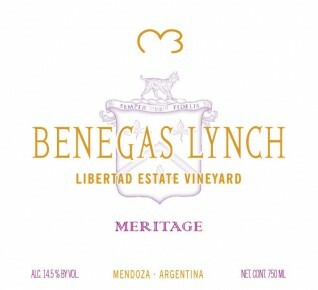 Meritage, one of the winery’s flagship wine, is a fine Bordeaux blend which combines grapes from the best plots of the Finca Libertad old vineyard. Purple-colored, it delivers an outstanding aromatic array of spice, incense, violets, graphite, and black currant. Full-bodied and complex in the mouth. Deep and concentrated, yet elegant and smooth. Enjoy with a hearty meal of grilled meat or steak. Decant before serving.